Top Ten Tuesday is a weekly meme hosted by The Broke and the Bookish. 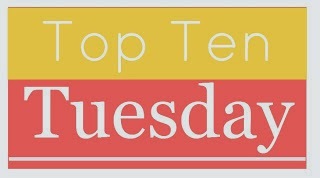 Each week features a book related topic that allows you to highlight your Top Ten. These are the books that I found that had fantastic male leads. Gentlemen through and through! Alex Powell is a quiet hero who loves books as much as Sam, the heroin. The relationship that happens grows, starting as a friendship and moves to something more. Sigh...Carl Richards is the man of every girl's dream. He is considerate and he keeps the fairytale alive. Really, it's the whole series. There are wonderful characters all the way through, but I'm partial to the comic of the men presented, Luca. Bane...I don't need to say anymore than that, ok, I guess I shall. 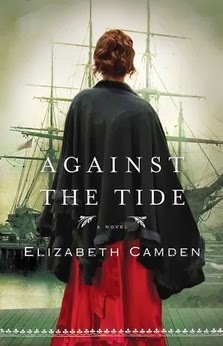 Elizabeth Camden is able to write such a unique and captivating story. The leads Lydia and Bane face unique challenges. Their relationship was a roller-coaster. 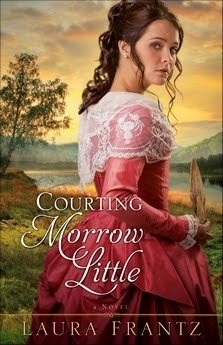 The growth of Morrow and her understanding of Red Shirt and the progression of their relationship was a gripping story. I couldn't help but want more. 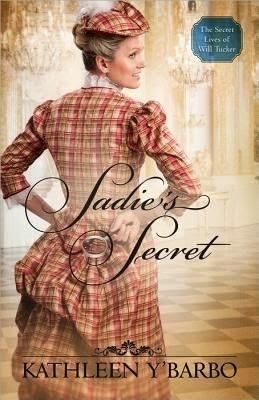 As the story starts, the main characters, Priscilla and Eli are as different as they can be, but the journey they face in their marriage of convenience turns to something else for them as they progress in their travels. Really, the whole series is just fantastic. Brady Stoner is every girl's dream of a cowboy. Respectful to all women, a tough rodeo cowboy, and he calls all women darlin'. 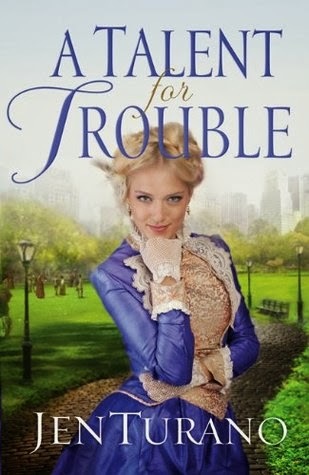 I'm still reading this story, but oh, how I like Jefferson Tucker! Kathleen Y'Barbo can create some very intriguing men for her stories. This story was about two people who even though were the cream of society were a bit on the outside, at least in their ideas. Felecia tried to change who she was for a man, but that fell flat. Grayson is an English gentleman who doesn't claim his title. Instead of being down, both offered their own fun sense of humor and their relationship blossomed on friendship. Love that we had so many of the same on our lists! 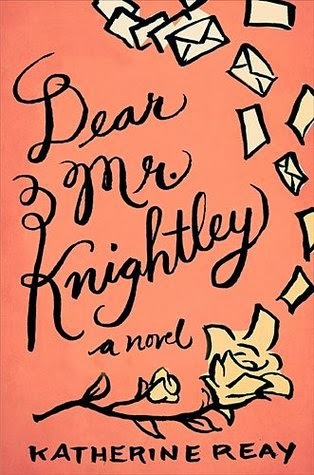 I almost put Dear Mr. Knightley and Jen Turano's books too but there were others that made me "swoon" just a little more! And I totally agree with you about Luca! He is the best! Loved Against the Tide. Such a beautiful book in more ways than one. I loved Waterfall and DMK. Fab list! Rissi, I completely agree! 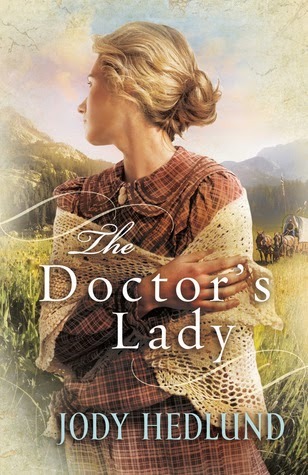 The characters are fantastic, but the story it's self...phenomenal! TalesofWhimsy, Thanks! Can't go wrong with Waterfall or DMK!